The official debut studio LP out on now! 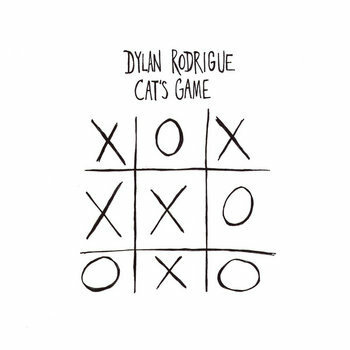 "White Moon" is the 2nd single off of the "Cat's Game" LP, releasing on Jan 25th. 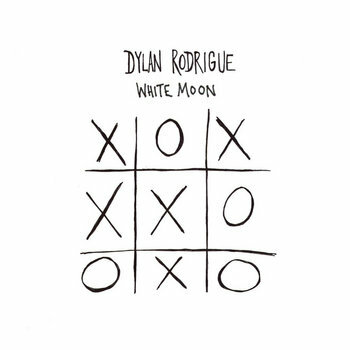 This bundle includes two alternate live-in-studio versions of songs from the album as well. 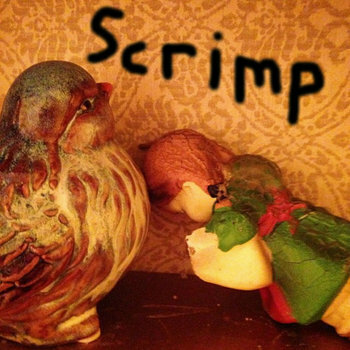 This is a collection of songs recorded between 2014 and 2015 in a closet I was living in at the time. 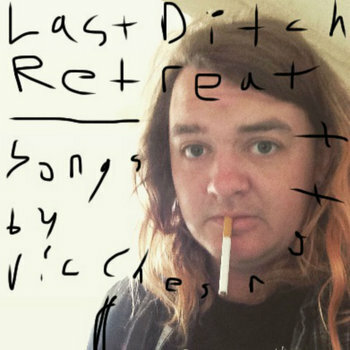 This is an album of Vic Chesnutt covers. He is one of the greatest songwriters of all time and this is a small homage to him. 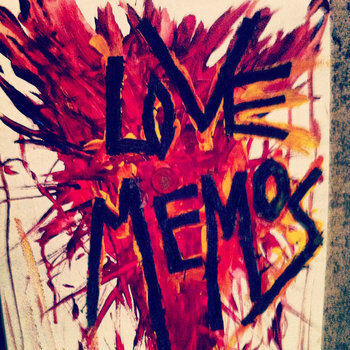 The 3rd Love Memos album. 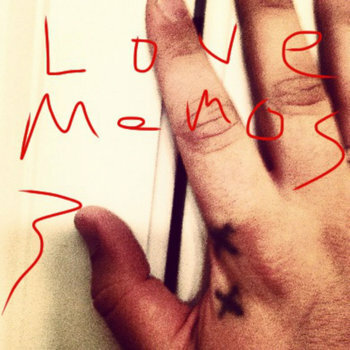 It contains tracks from late 2015 through August 2016. It is majorly a result of an incredible amount of death, confusion and moments of clarity. I hope that, if nothing else, through this music people can heal their own wounds. 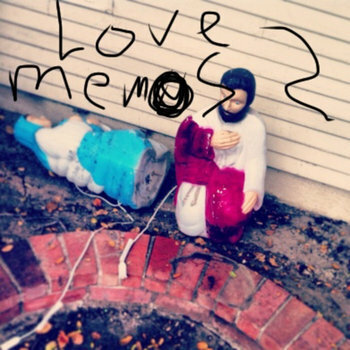 this is an album of voice memos recorded in 2013 and 2014. I'd like to thank all those whom I have shared amazing experiences with during these strange days.